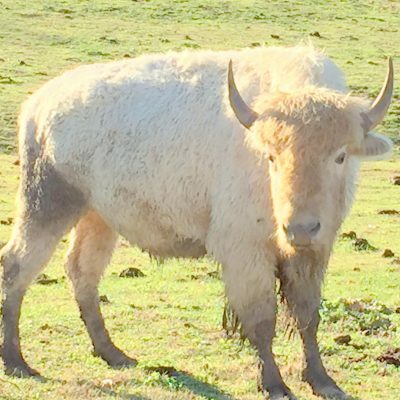 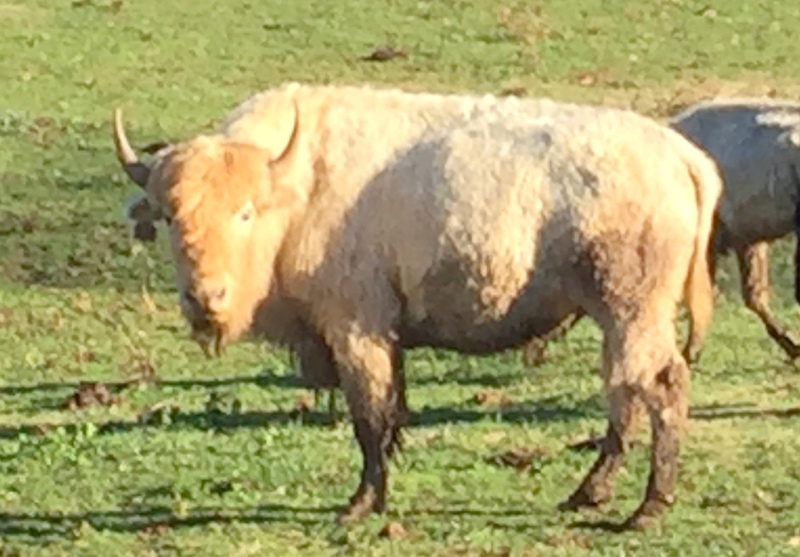 Influenced by the White Buffalo Calf Woman legend of the Lakota, the Native Americans say that the birth of a white buffalo is a poignant and prophetic sign that brings about purity of body, mind, and spirit, and that it calls forth the unification of all nations. 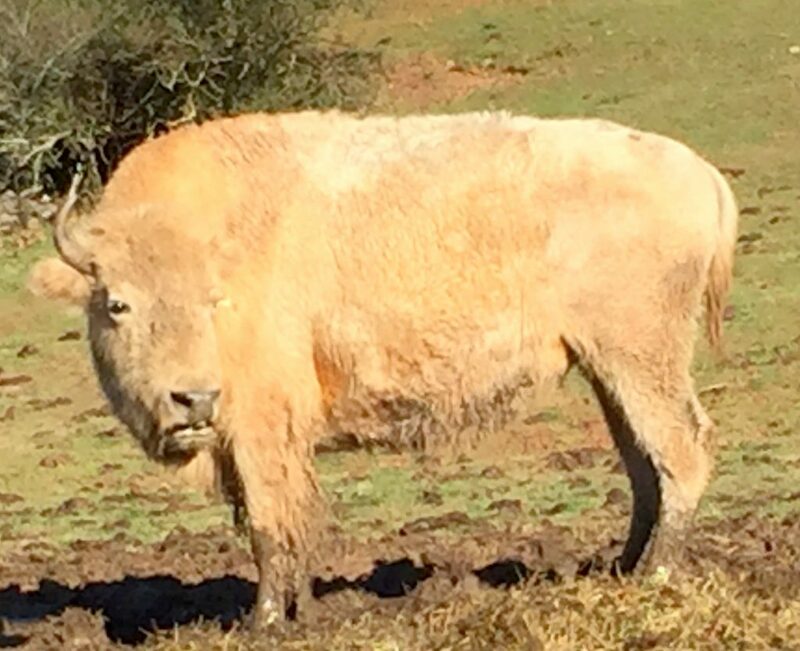 Approximately 60 million American Bison roamed the North American plains when the first pioneers settled the frontier. 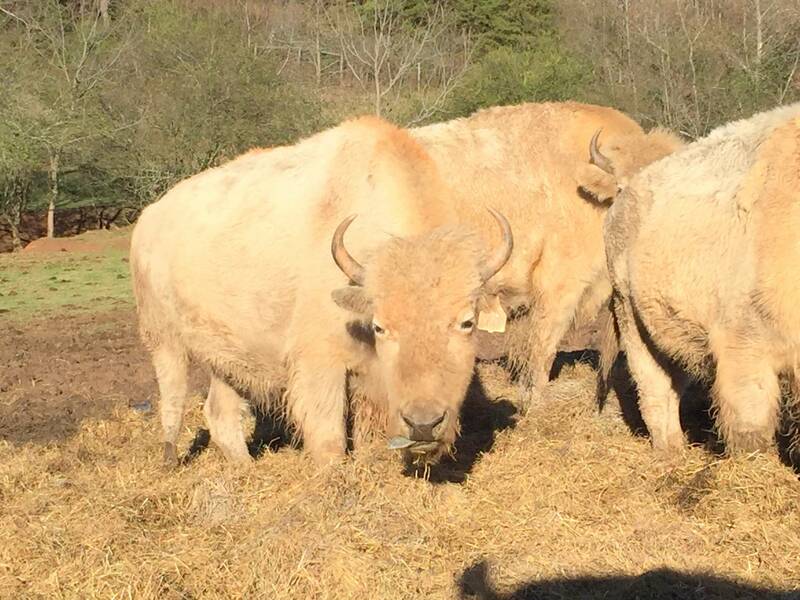 They represented an abundant food source for Native Americans and settlers alike, offering longevity and strength to all who partook. 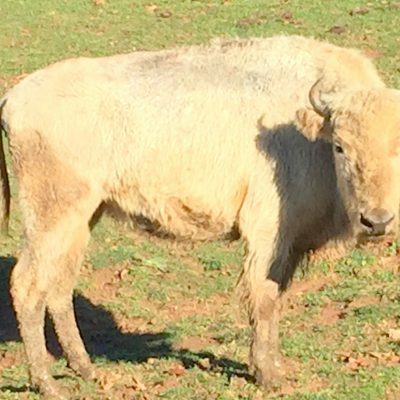 Thanks to efforts of early preservationists and concerned private breeders, the bison population was given enough protection to slowly rebound. 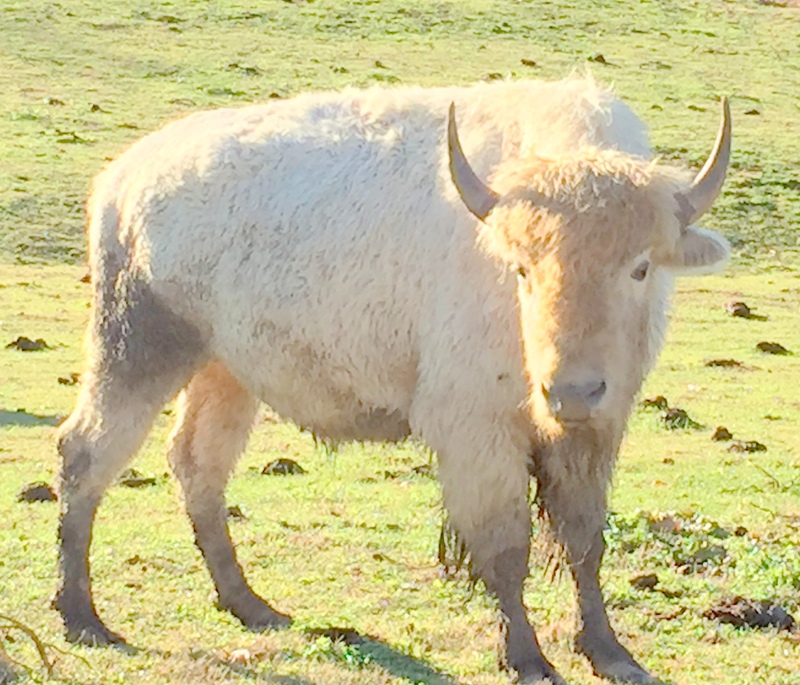 Today, more than a half-million of them again thrive on native ground. 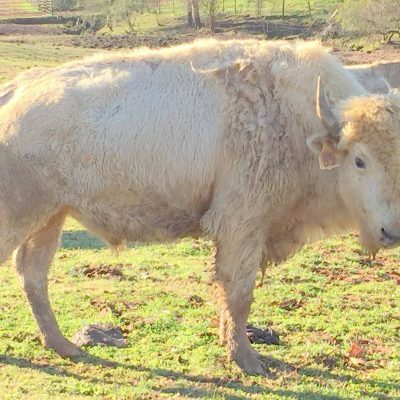 A growing demand for a healthy, eco-friendly, sustainable meat source has given ranchers and farmers incentive to raise this great animal. 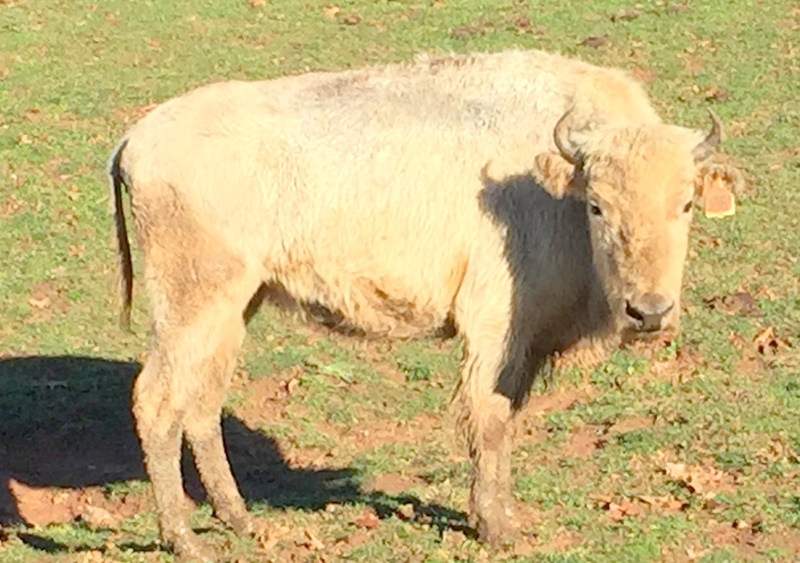 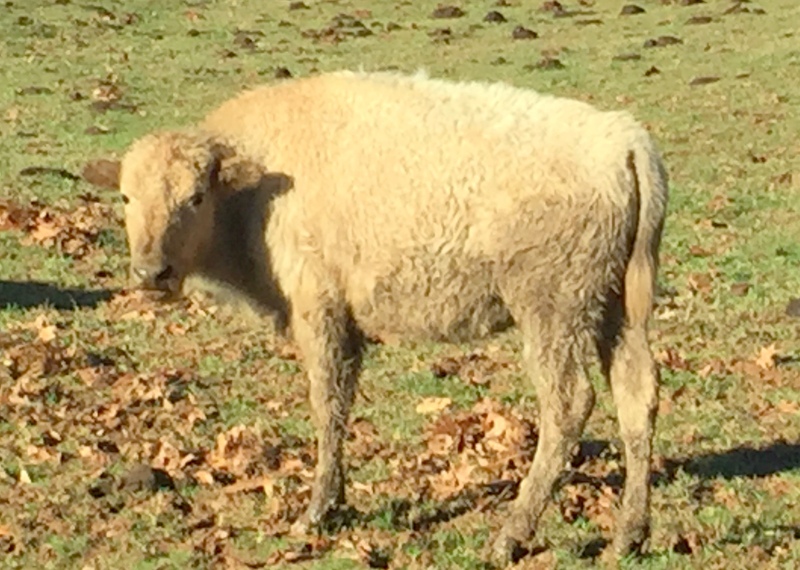 The American buffalo are special in their ability to thrive within diverse climates. 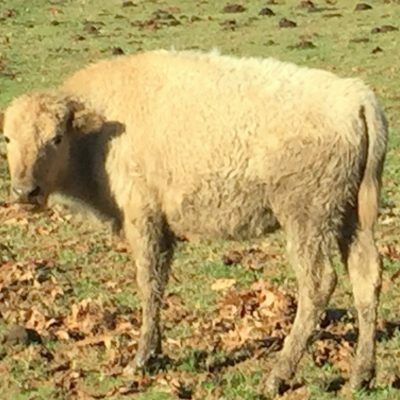 Their sturdy bloodline has stood the test of time, proving them more resilient to the many complications common to modern livestock. 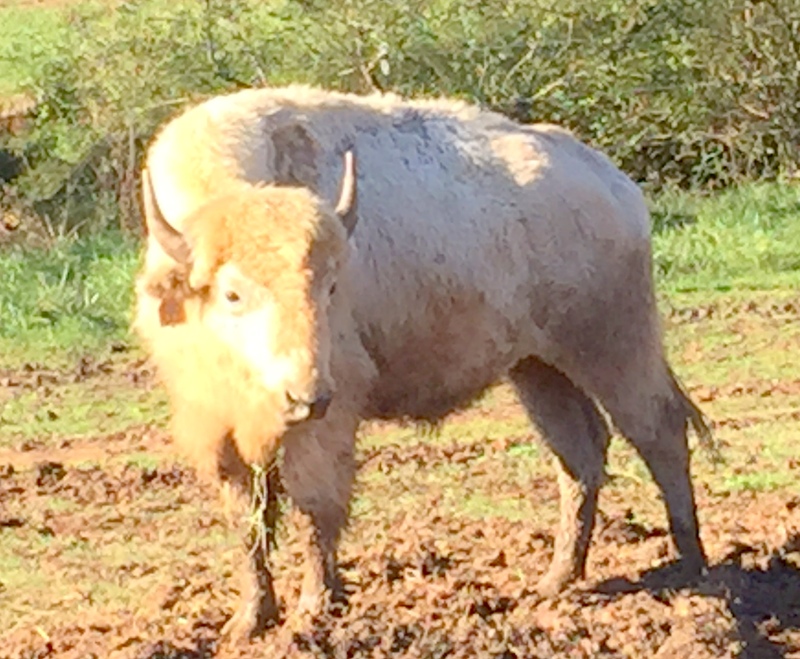 Unlike most modern livestock, bison free-range without the need for barns or synthetic structures, which preserves natural resources. 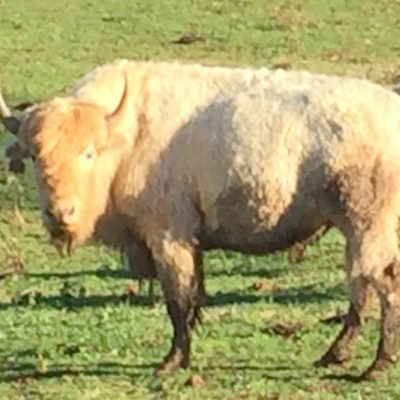 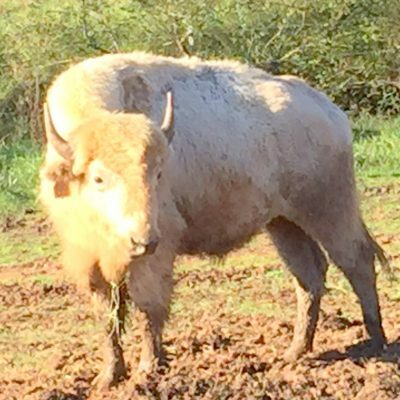 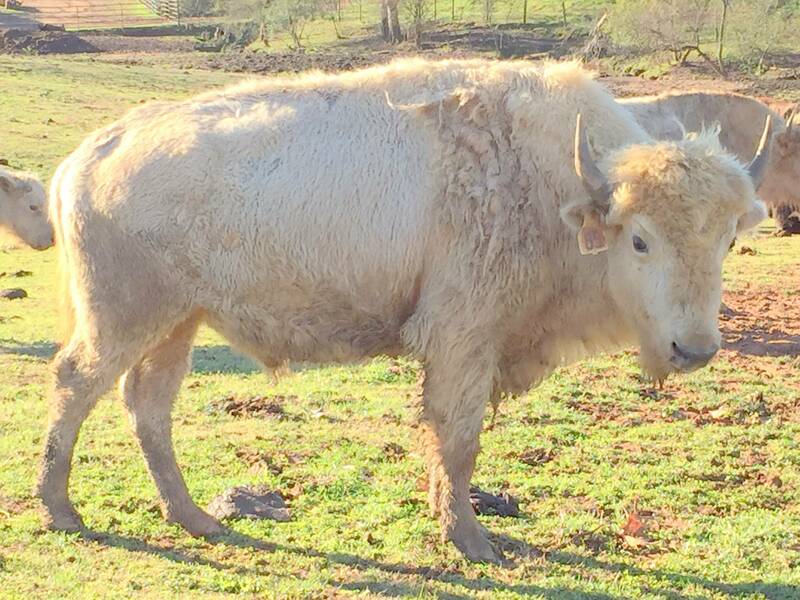 We have white bison for sale, both cows and bulls, available at different ages. 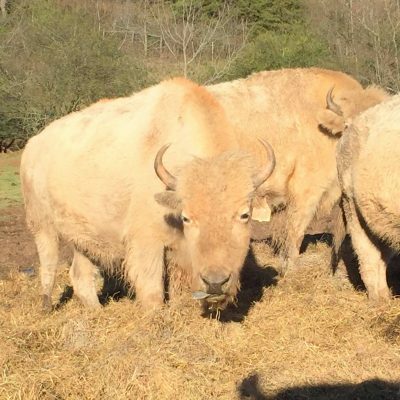 Call Mike Ellington at (828) 777-4578 for pricing.